We can assist with the following irrigation services for pastures, crops, glasshouses, market gardens and community supplies. Geotechnical exploration includes the drilling of holes for gathering and evaluating earth material in order to design and monitor construction projects, including the construction of buildings, bridges, highways, dams and mining sites. 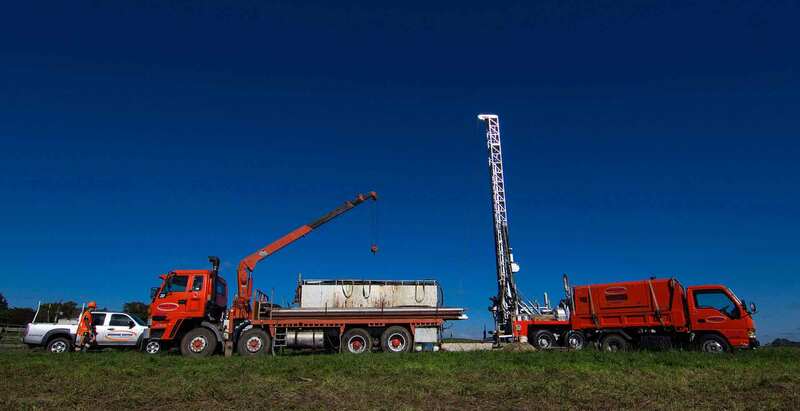 Our geotechnical drilling services provide you with accurate, reliable samples and the data necessary to make design and engineering decisions. 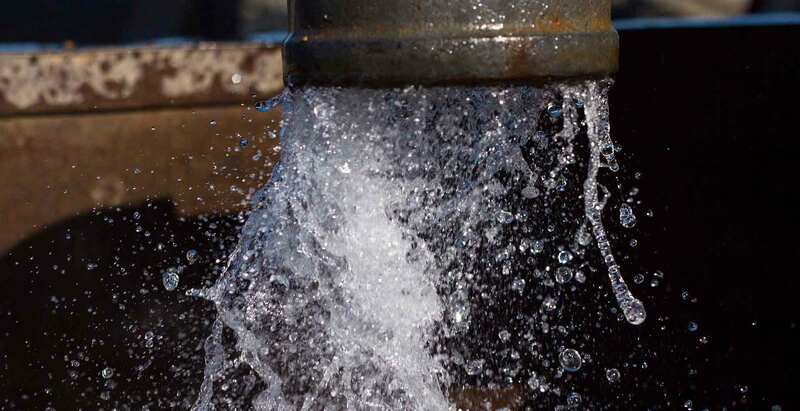 Accessing water is easy with Barham United Welldrillers. We drill to achieve the best possible water supply available; test your aquifer, design a scheme and then commission your system. 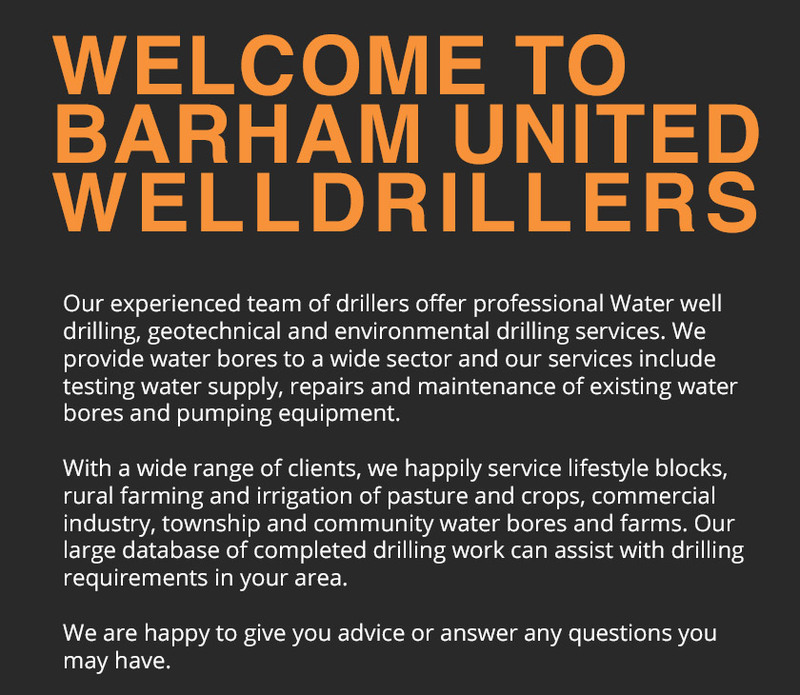 Barham United Welldrillers Ltd. is family owned and operated. Together with our experienced team, we are dedicated to providing excellent service and commitment to our clients. This and our practical drilling experience help us to provide you with the best result possible. We use to quality machinery and equipment, giving us the capability to provide top quality solutions. 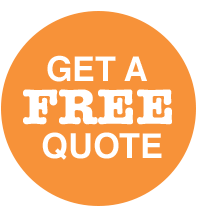 Based in Te Awamutu we service the greater central north island. With our extensive experience and database covering this large land area, our team can provide well informed advice relating to any of our services. 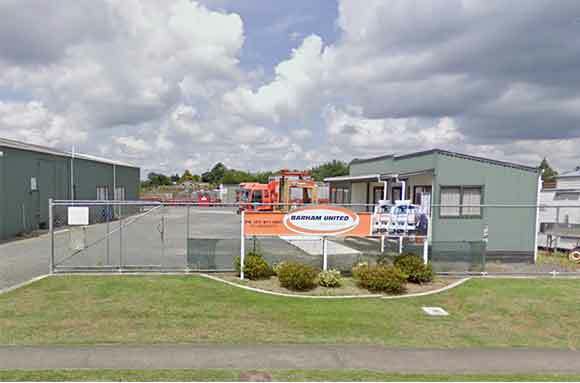 Having previously held the position of New Zealand Drilling Federation President, Barham United is still a committed member of the Federation. Barham United Welldrillers, management and staff are very aware and conscious of adhering to set health and safety procedures. Our safety procedures support those of our drilling team and include those in the nearby drilling site. We have in house training programmes that are conducted with support and encouragement from all team members. We aim to have every team member arrive home safely at the end of each and every day. Protection and perseveration of the environment is something that we take very seriously. We ensure our drilling sites are marked to ensure the least amount of distribution to the area and leave the site in the same or better manner in which we found it. We are actively seeking new staff to join our drilling team. 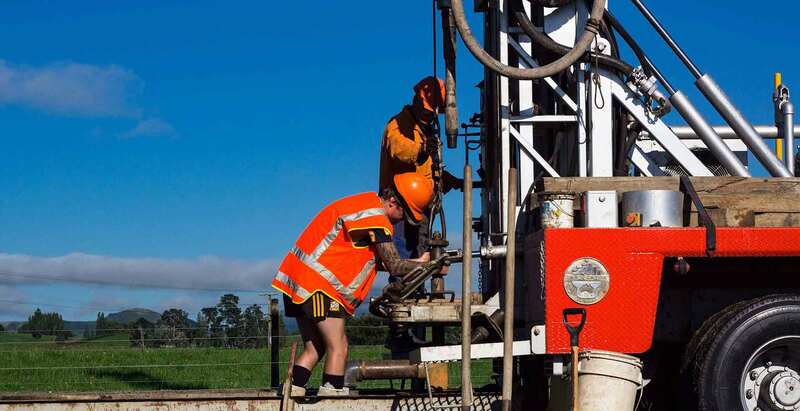 We encourage our team members to progress and are committed to on-going Drilling Industry Training to NZQA Unit Standards. Available to call 24 hours a day, 7 days a week. 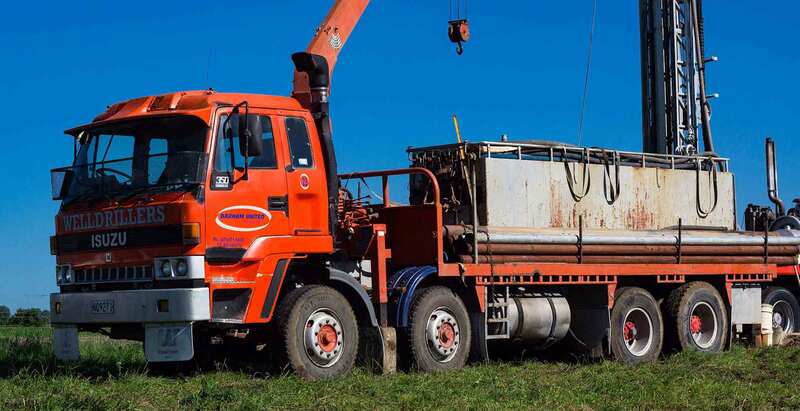 For drilling contractors in the Central North Island, contact us today.